The stiff competition in the cloud-based storage services made Microsoft frantically change OneDrive yearly. We have more than a few iterations of the basically same program, including the one with comes pre-installed on all Windows 10 machines. However, choosing the alternatives over the pre-installed version is, for some users at least, inexplicably hard task to do. 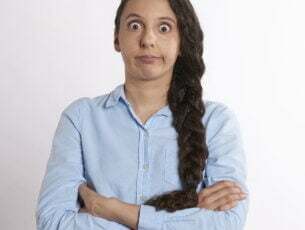 Namely, some of those who tried to get an alternative version failed to install it due to the “A newer version of OneDrive is installed” error. In order to address this, we prepared a list of solutions. In case you’re somewhat affected by this error, make sure to check them out below. Microsoft started on bad terms with OneDrive development from the start. 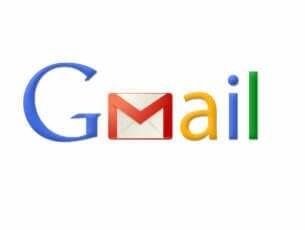 At the moment, there are too many iterations of the same application for various platforms. And the addition of OneDrive for Business even enlarged this group. The main application which operates with Windows 10 by default is pre-installed. So, in order to address this, we need to make sure that the pre-installed version is working as intended before we move to additional steps. Download the diagnostic tool, here. Run the tool and follow the instructions. After that, just restart your PC and try running OneDrive installation again. 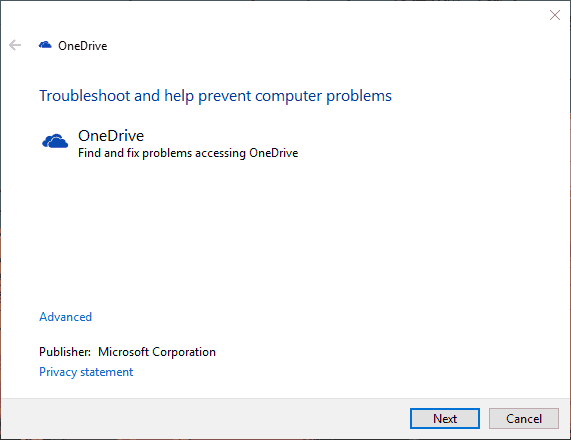 If the diagnostic tool gave you enough insight to suspect something is wrong, you can reset OneDrive. 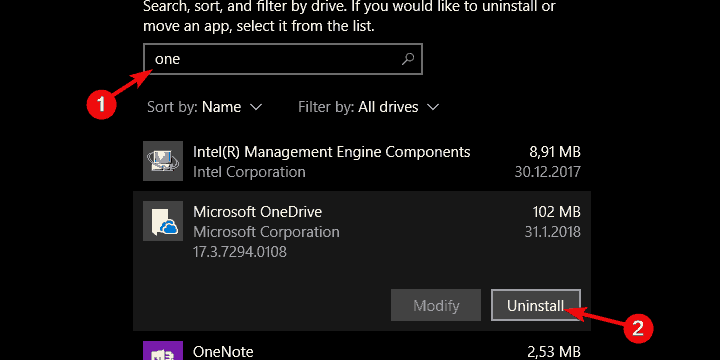 In comparison to previous Windows 10 iterations, OneDrive for Windows 10 can be uninstalled nowadays. But, before we do so, you should try resetting it. 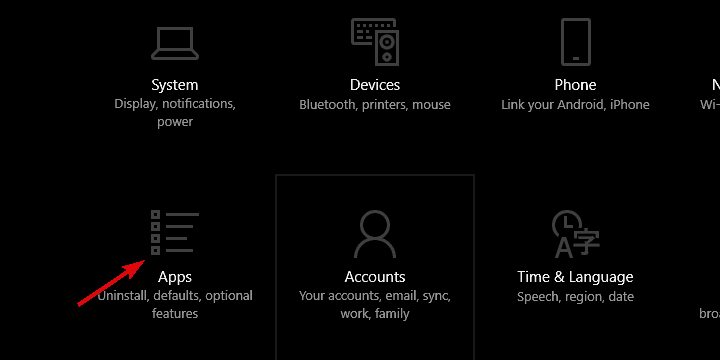 This can be done by navigating to a dedicated directory in the App Data where the OneDrive is stored. On the other hand, the short way is to run the Reset executable from the elevated Run command-line. Press Windows key + R to open the elevated Run command-line. 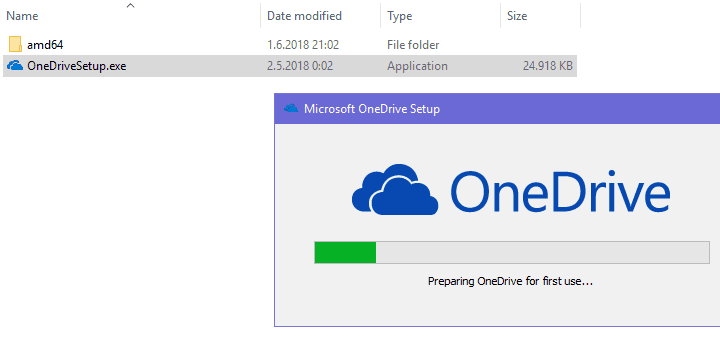 Try uninstalling the OneDrive again and install the new version. Is the issue persistent? Don’t worry, you can uninstall the current version with ease. You can reinstall the current updated version later on by your own volition. Now, there are various reasons why this is a good idea. Firstly, the pre-installed OneDrive might still be active but fatally damaged by the virus or even antivirus for that matter. 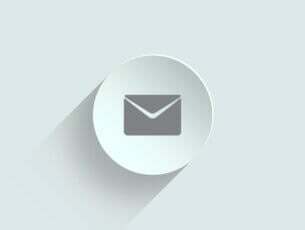 Select Apps & features in the left pane. In the Search bar, type One and expand OneDrive. Double-click the OneDriveSetup.exe file and run the installer. Navigate to C:Windows. Make sure that Hidden items are enabled under the View section. Find SysWOW64 folder. 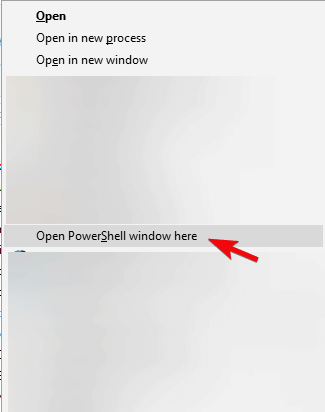 Press and hold Shift, right-click on it and choose “Open PowerShell windows here” from the contextual menu. In the command-line, type OneDriveSetup.exe /uninstall and press Enter. After that, you should be able to install a newer version of OneDrive. Finally, the last step. This might be a bit tricky since the Windows Registry is a dangerous ground to roam freely and without prerequisite knowledge. On the other hand, this might be the only applicable problem-solving approach we run into. It includes deletion of certain hotkey in the Registry Editor. 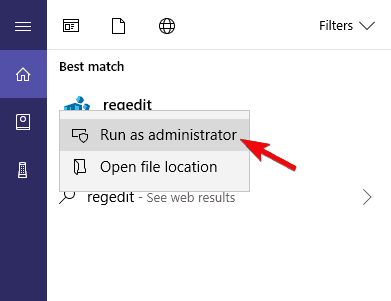 Type regedit in the Windows Search bar, right-click on regedit and run it as an administrator. Right-click on the OneDrive subfolder and delete it. Restart your PC and look for the resolution. On that note, we can wrap it up. After you’ve successfully removed the old OneDrive, installing another version won’t be an issue anymore. Don’t forget to tell us whether these steps helped you in the comments section below.